Place of Origin: Place of Origin: Anping County, Hebei Province. 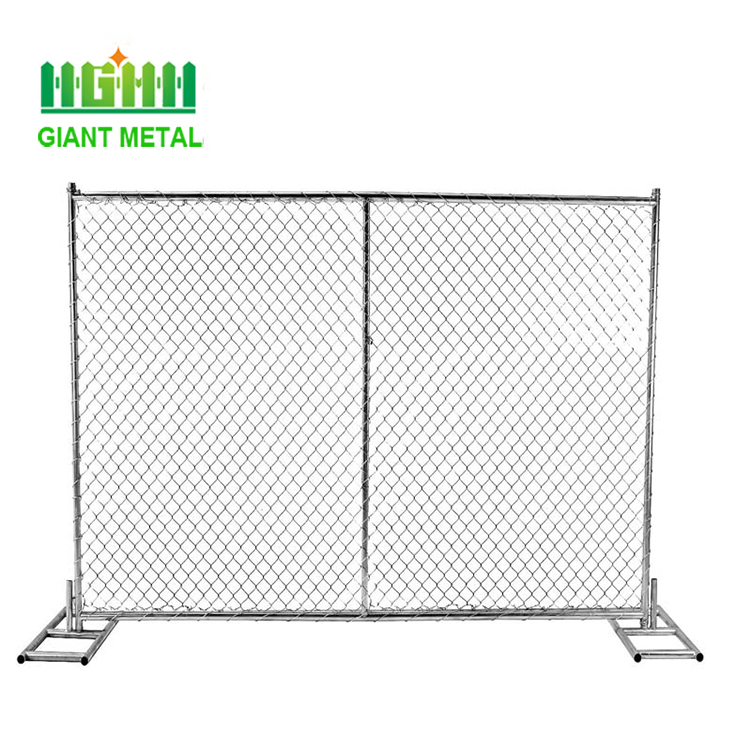 Chain Link Temporary fence, which is portable, removable and reusable, two man could install the Chain Link Fence in a few minutes.It is usually used on construction site.The detached feet make transport and usage much easier. 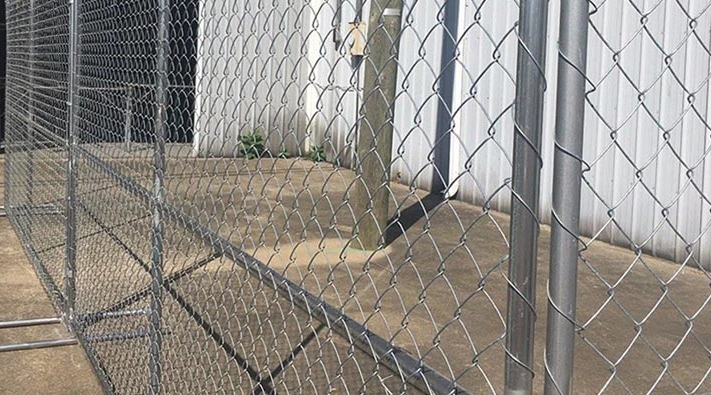 Our high quality chain link panels are constructed of 11.5 gauge chain link fabric, reinforced with horizontal and vertical cross bars for added support. Panels are free standing so no drilling is required and can be configured in many shapes in just minutes. 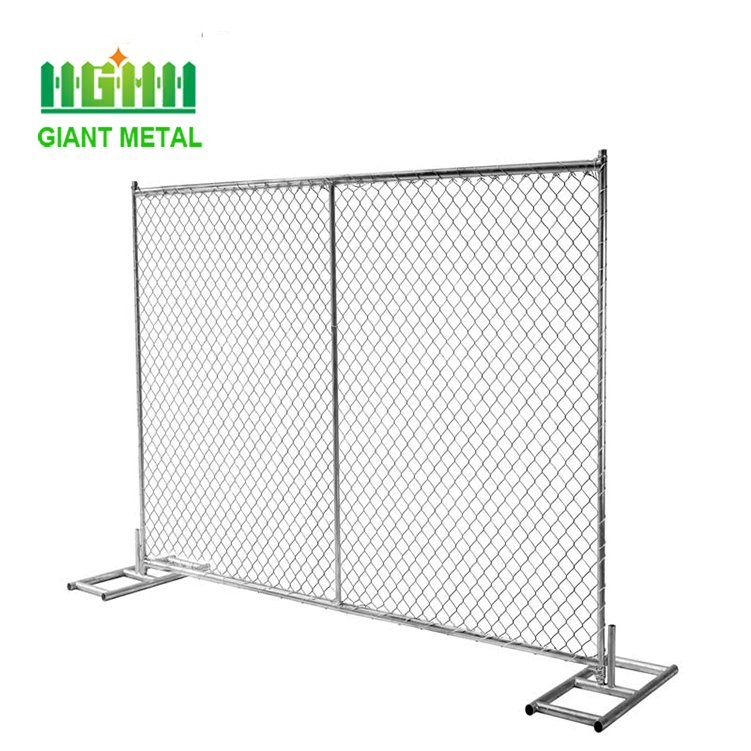 temporary fence panels are supported by panel stands or feet and made of metal, so they are sturdy and weigh much less then panels held in place by concrete blocks. 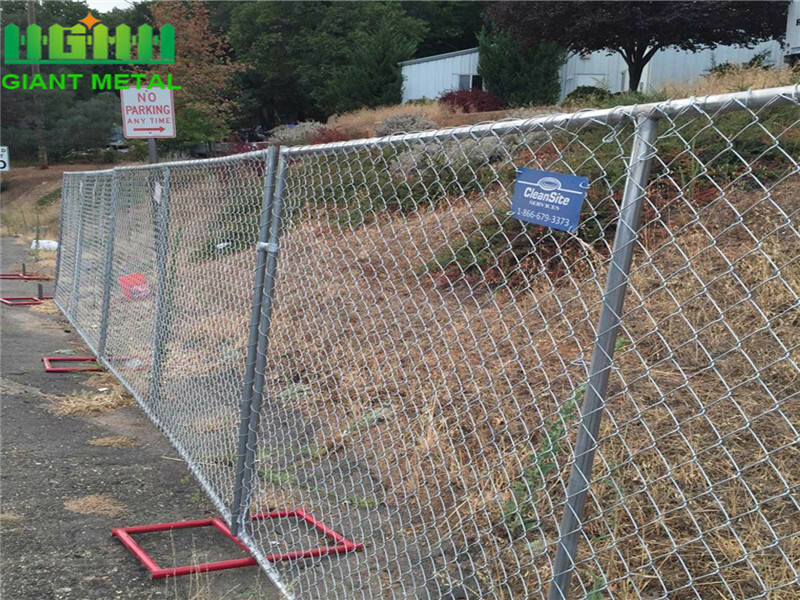 Temporary Fence panels have become the first choice of most construction companies. 2. 360°weld between the vertical & horizontal pipe.Horizontal pipe ends crimped for increased strength. 1. 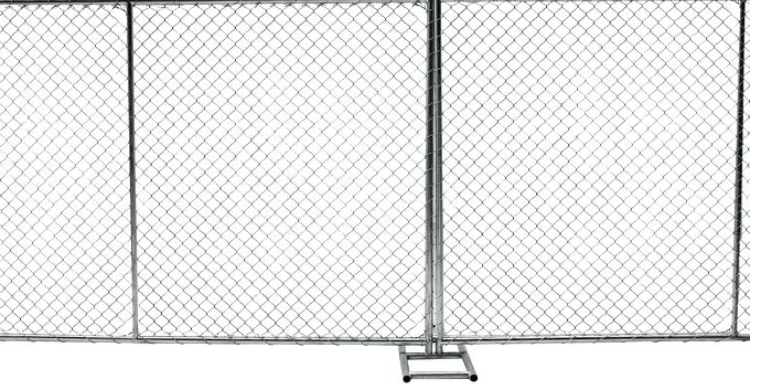 Conventional techniques (tension bars and tension bands on the left and right, tied with tie wires top and bottom) and prime ChainLink mesh. 2. 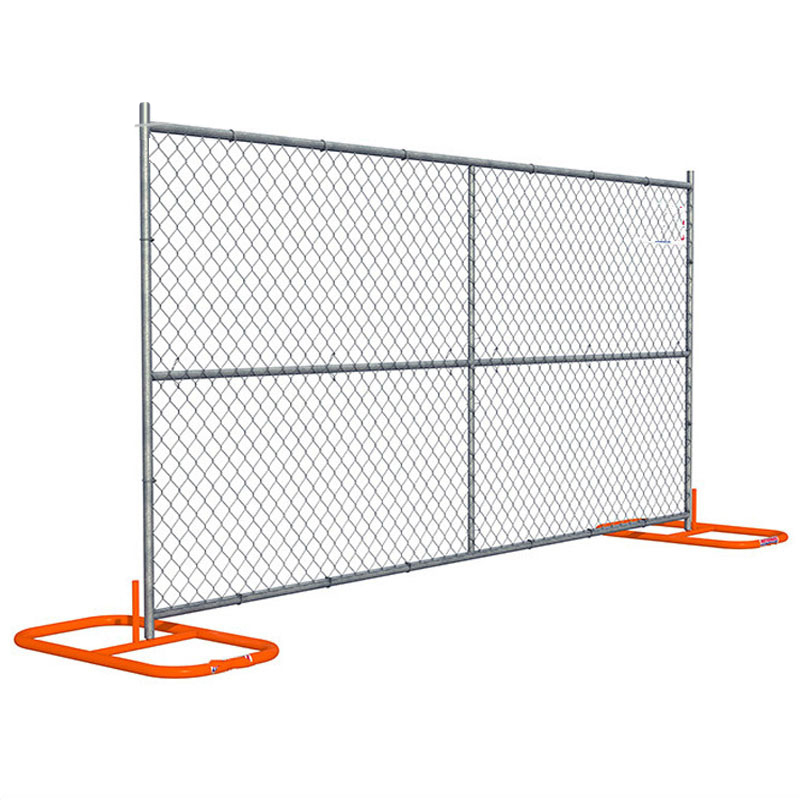 Each diamond is fully laced on all four sides, so the chain link sits inside like a picture frame - virtually eliminating snagging. 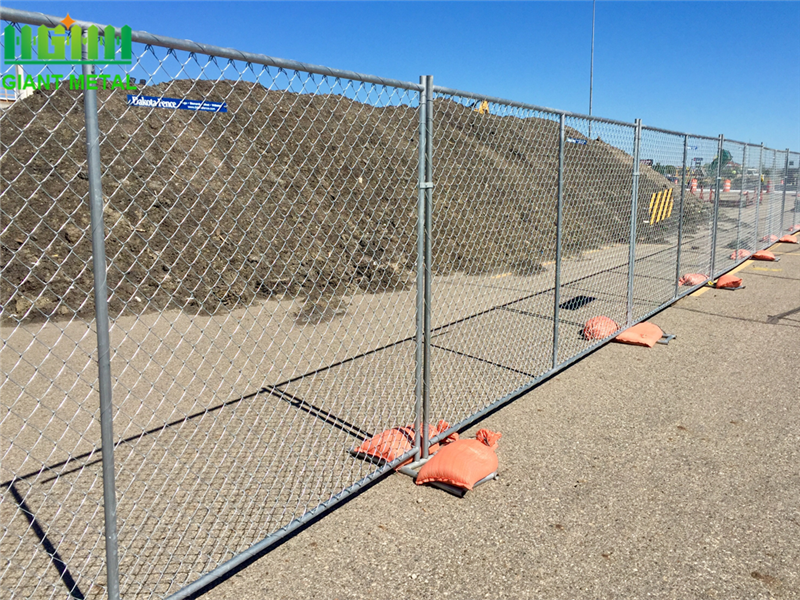 Looking for ideal Temporary Fencing Panels Manufacturer & supplier ? We have a wide selection at great prices to help you get creative. 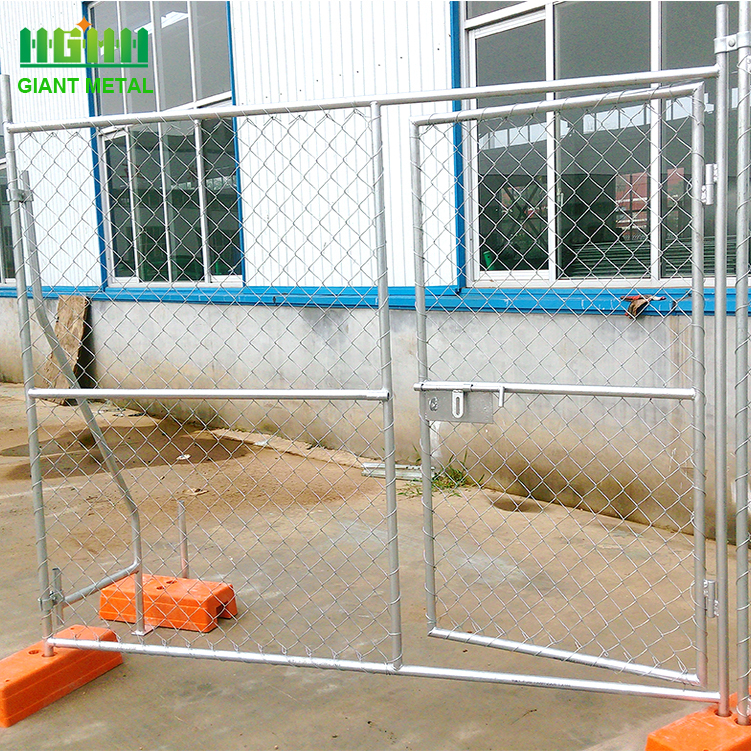 All the PVC Coating Temporary Fence are quality guaranteed. 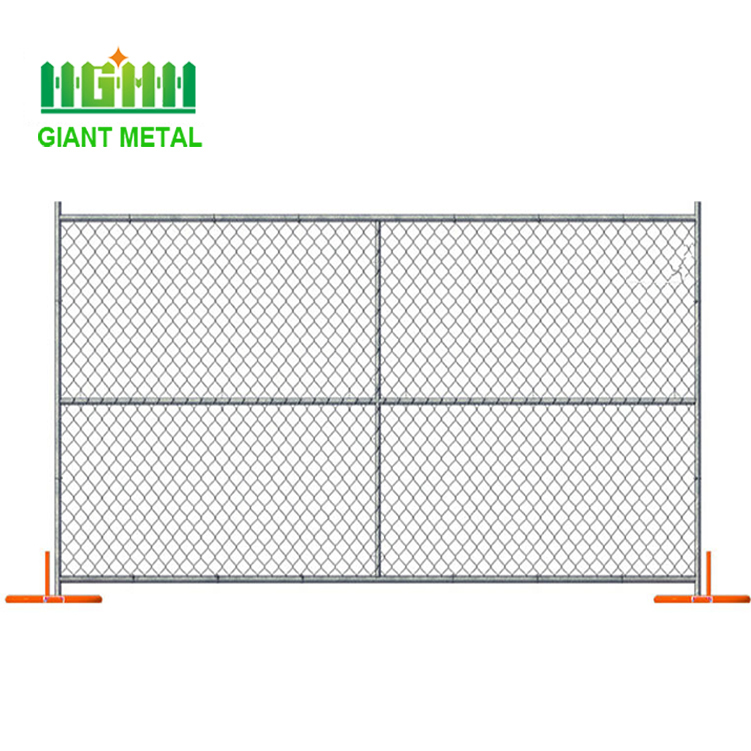 We are China Origin Factory of PVC Coated America Temporary Fence. If you have any question, please feel free to contact us.